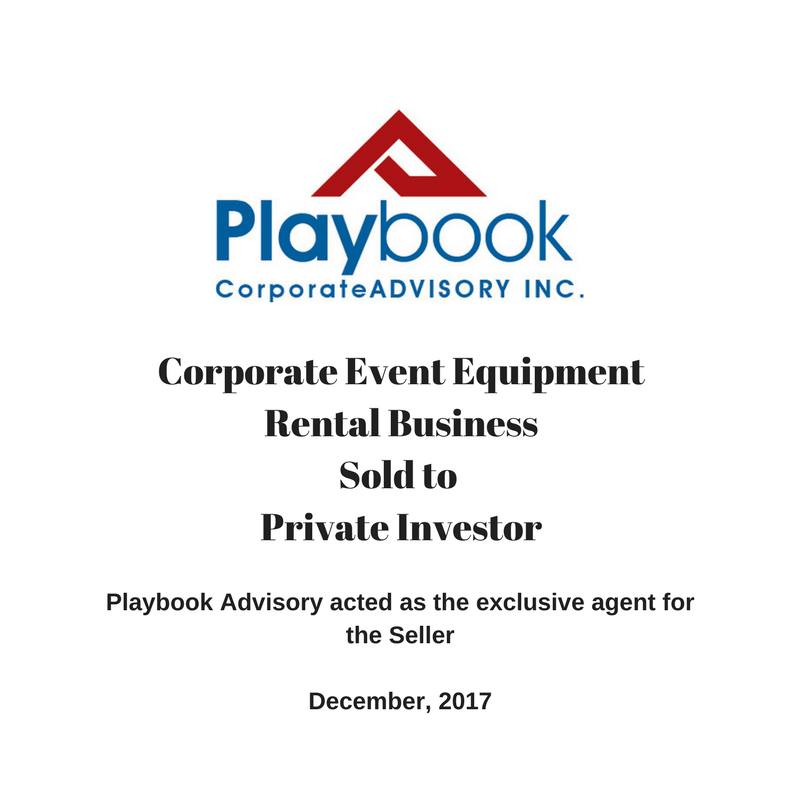 CHICAGO, December 14, 2017	(Newswire.com) - Playbook Advisory announces another successful business sale with today's closing of a Chicago Corporate Event Equipment Rental Company. The Confidential & Exclusive listing generated over 87 buyer inquiries from all over the United States, as well as a buyer from Canada during the first 90 days of listing. Playbook Advisory presented multiple offers to the Seller and an agreement was executed with a Buyer with industry experience from Chicago. The sale of the business was facilitated by Jim Peddle, President & Founder of Playbook Advisory, a leading Chicago-based business brokerage firm that has closed over $12,000,000 in M&A deals in 2017. 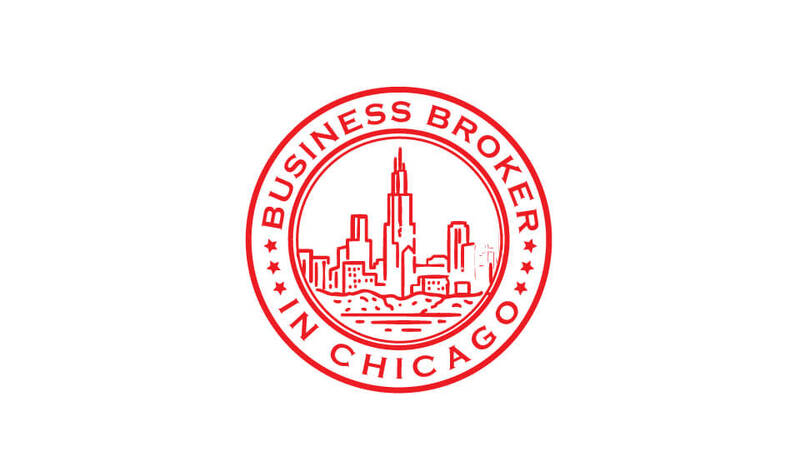 We are delighted with the results of this exclusive listing, we learned in our initial meeting that the Seller had previously attempted to sell their business with another business broker, based outside the State of Illinois. Our team moved quickly to produce the Offering Memorandums and marketing materials for this client with the goal to generate the maximum amount of interest in the first 90 days of going to market. “We are delighted with the results of this exclusive listing. 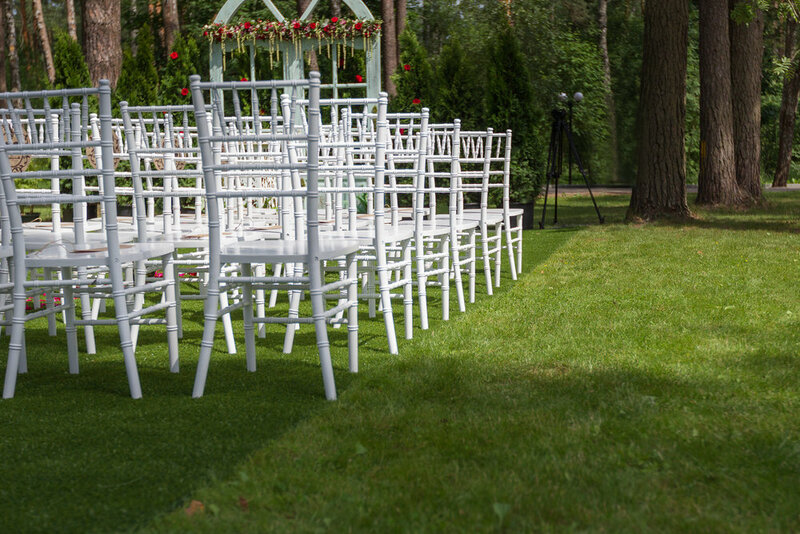 We learned in our initial meeting that the Seller had previously attempted to sell their business with another business broker, based outside the State of Illinois. 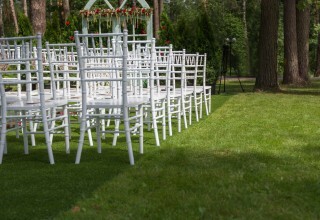 The Client was discouraged with the lack of interest during the term of the prior brokers listing. Our team moved quickly to produce the Offering Memorandums and marketing materials for this client with the goal to generate the maximum amount of interest in the first 90 days of going to market,” stated Mr. Peddle. Interview multiple business brokers prior to listing the business for sale (Commissions and listing term are negotiable with your business broker). Maximize interest early on to take advantage of a lack of quality businesses on the market. Understand the tax implications and address allocation issues during the Letter of Intent stage of the negotiations. “Our client had to deal with depreciation recapture and we took action during negotiations with each Buyer,” added Mr. Peddle. 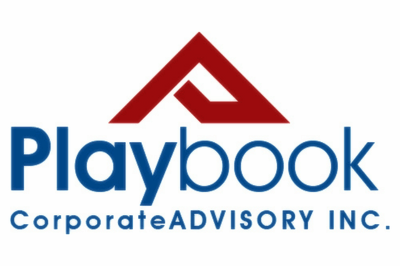 Playbook Advisory was founded in March 2016 to support business owners in need of a professional resource to assist with the listing, marketing, and sale of their privately held businesses. 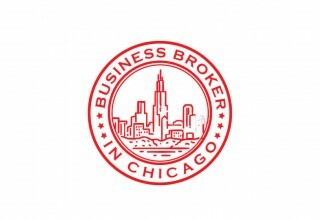 Our business brokerage firm has grown quickly since inception with the listing of over $25,000,000 in businesses in and around Chicago. With over $12,000,000 closed year to date, our business brokers are ranked in the top 1 percent of all national business brokers. 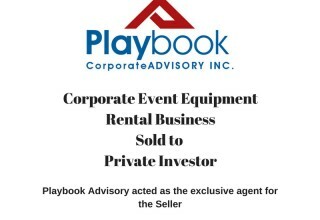 Please contact Jim Peddle at 312-525-9622 or go to the company’s Corporate website - www.playbookadvisory.com for more information regarding our business brokerage firm. Source: Playbook Corporate Advisory, Inc.
About Playbook Corporate Advisory, Inc.
Playbook Advisory is a leading Chicago based Business Brokerage firm. We assist business owners of privately held companies with Selling Services. In addition, we target acquisitions for buyers of lower middle market companies across the US. President, Playbook Corporate Advisory, Inc.